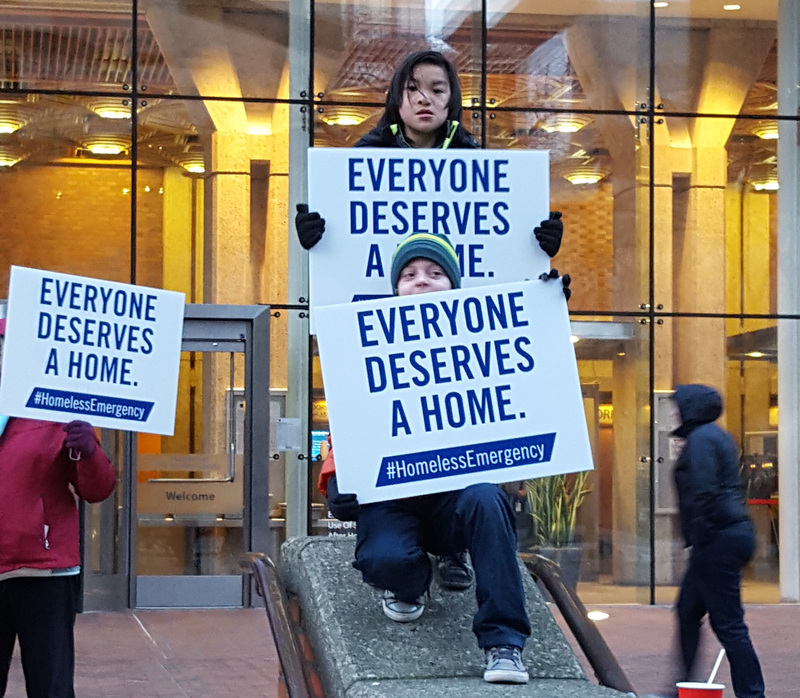 The Washington Housing Alliance Action Fund educates voters, promotes strategic public policy, and supports candidates who share our vision that all Washington residents have the opportunity to live in safe, healthy, affordable homes, in thriving communities. Occasionaly we have board vacancies, and are always looking to expand the racial, geographic, and experiential diversity of our board. 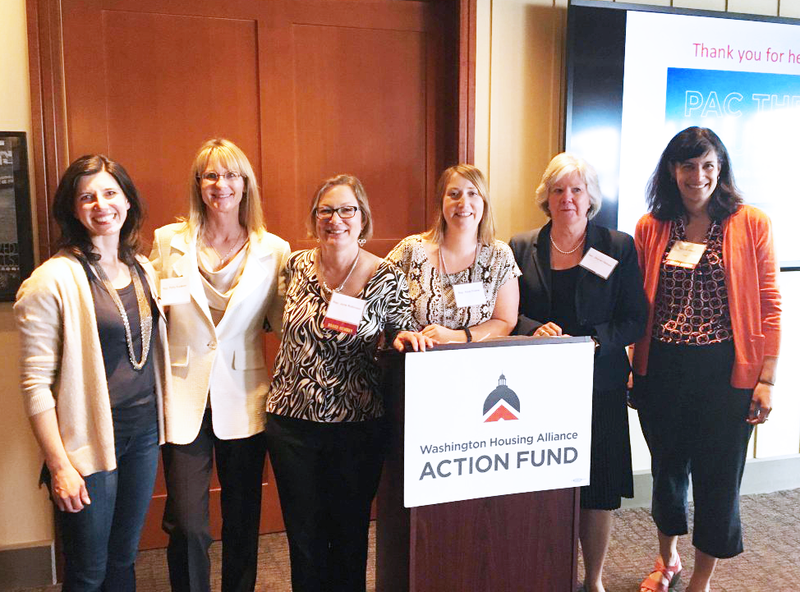 Learn more about Housing Action Fund board membership here.